Could you tell us a bit about yourself and your journey as a writer? I began to write at a very young age but became serious when I was in my twenties. 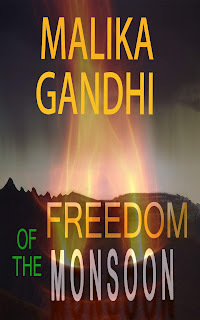 My debut Freedom of the Monsoon took me four years to write and then a year more in editing. I remember when I held the proof copy in my hand and I felt grateful and so happy to have achieved this! Since then, I have written two more books, Where the Secret Lies, and Lost in the Haveli. Apart from writing, I am also an artist and I love to learn. I am doing A Level English & Literature and I hope to do an A Level in psychology afterwards. I live in the UK, in the East Midlands and I am married with two boys. My life is pretty normal, so to escape into the world of words and into the visual world of images is my way to release my creativity. You live in the UK but all your books are set in India. Is writing a way of exploring your roots? I never thought of that but it could be. I have been to India in my teens and haven’t returned since, although it is on my list of things to do. I was born there but was brought up in London, so India does fascinate me. I suppose subconsciously through writing, I found India. Could you tell us a little bit about your books and why you think readers will love them? 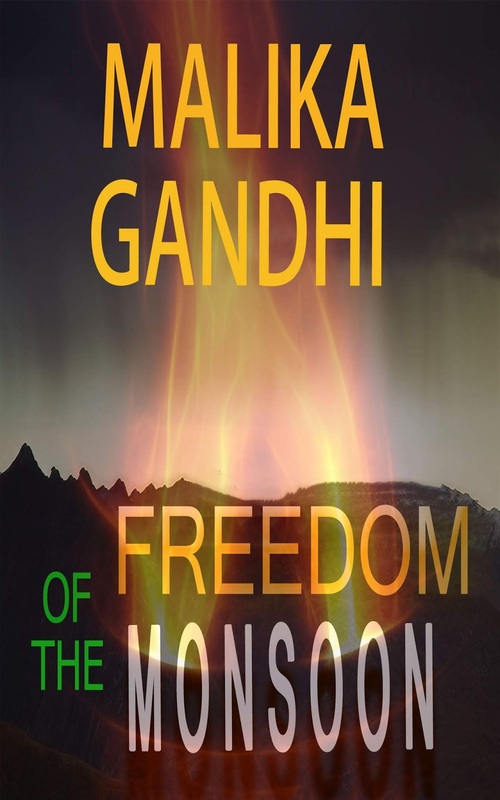 Freedom of the Monsoon revolves around five individuals, pre-independence. We see their struggles when Mahatma Gandhi calls the British to quit India. It is a time of confusion and turmoil and the whole country is affected in ways no one could imagine. 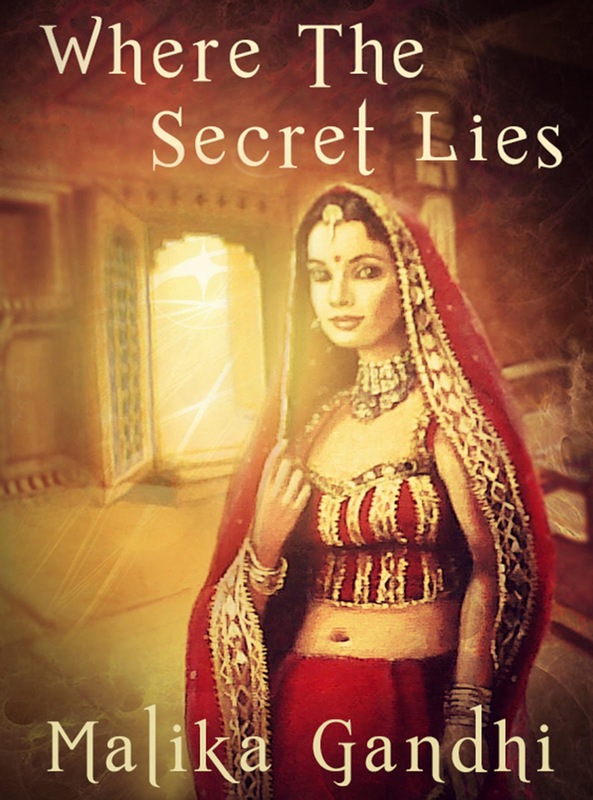 It is also based around love, marriage and Indian cultures and traditions. 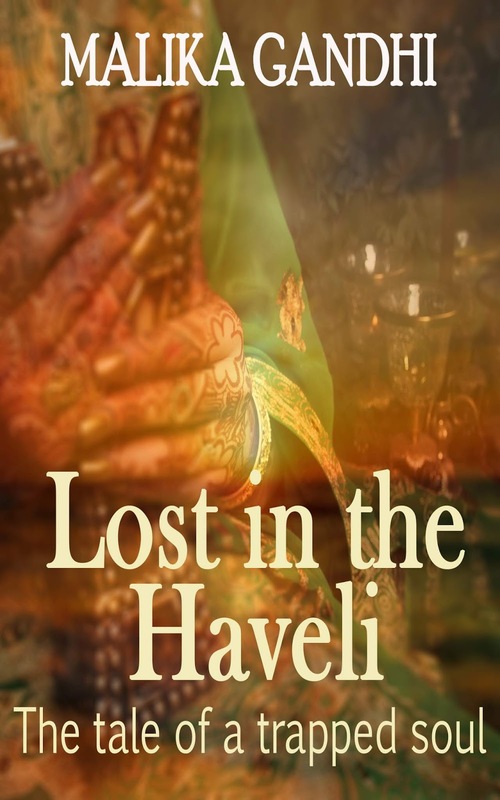 Where the Secret Lies and Lost in the Haveli are both ghost stories with a twist. The first book is set in two different time zones – the past and the present where a girl from today meets a girl from yesteryear. The second ghost story is about a trapped spirit who yearns for forgiveness and we see her past clearly as the novel progresses. These books are for people who love the genre of history and the paranormal/ghost and I hope they do like my tales. What is the most exciting thing about writing and what is the most challenging bit? Do share a favourite excerpt from one of your books. 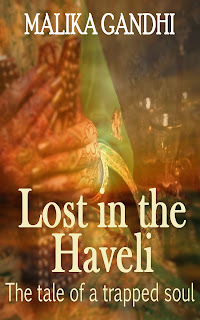 Extracts from Lost in the Haveli. He is able to touch me as if I am physically alive, because he does not see me as a threat, he believes that I’m a normal girl that lives somewhere in the city. He is one of the very few that I trust, and deep down I think if he looked deep inside his soul, and realised what I am, I would like to think that he wouldn’t banish me, but rather he’d somehow try and protect me. Although, I could be wrong and it is something I do not wish to test, so I must still be careful when I appear before him. “But she still haunts me on the anniversary of her death, every year since she died. Mama wouldn’t talk to me after the incident when I was alive, and then when I died she arrived to torment me. Can you explain why that is?” There were tears in Aanchal’s eyes. The spirit faded, his image became blurred and smudged once again. “Please think of what I have advised. Leave the girl alone. It won’t do you any good to pursue her...” The echo of his voice faded as his image did, and at last, it stopped ringing in the dense silence that followed. Aanchal stood still for a moment, looking over to the space where he had been standing. The shimmer of his existence had illuminated the dark room, and had long disappeared leaving a sense of foreboding darkness. Why did the spirit come to see her like this? It had been two years since his last visit, and that time, it was to caution her to not frighten the villagers with her nightly walks in the village, or he would have to intervene. She shuddered. Would he have dragged her to the Other Side against her will? What are you working on currently and what's it about? I have moved away from the genres History and Ghosts. 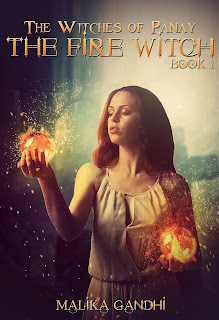 I am now writing the first book of a series called The Witches of Panay. It is Magical Realism with witches, shape shifters and other creatures associated with the world of fantasy. The Witches of Panay is about a teenage girl, Pia who is taken on a journey. A journey she didn’t want and didn’t expect. She grew up with her aunt and her cousin and knowing they were witches. Pia and her family live in Robin Hoods Bay, in Yorkshire, and lead a pretty normal ‘human’ life until there are disturbances in the air. The Witches of Panay are looking for her and the stones and they want Pia. With the help of her friends, Max, Jenny, and her cousin Fleur, the four set out on a quest to find the answers to Pia’s questions. Perhaps this could lead to her missing father, mother, and sister. Where are they and are they still alive? Pia also finds out she is a Fire Witch and this comes with a whole lot of complications and responsibilities. She wonders if she is she ready for such burdens at such a young age? 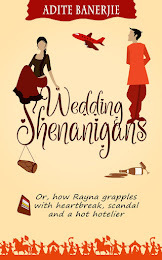 The Witches of Panay is full of action, mysteries and some romance. As the novel gets underway, it becomes darker but and more mysterious. 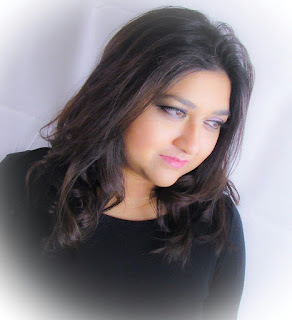 Thank you Malika for sharing with us your journey as a writer. Wish you all the very best with your writing. This article is about the purchasing another house. The huge vendors have the great information about the selling or purchasing the home with best assignment service and procure the great benefit. I think this field just wins the great cash each year. It is the great business field.